hello friends welcome to my website blogdudes.com .friends aaj ye article me btauga ki web hosting kya hoti he or uske kya kya use he. to friends bhut logo ye nhi pta hota hota he ki web hosting kya hoti,website ko create kese karte he,or us par aarticle kese likhte he.to agar aapko nhi pta ki web hosting kya hota he or uske kya kya use he to ye pura article read kre. web hosting kya he ? to bhut user hme puchte he ki web hosting kya hota he.to friends website banane create karne ke liye internet par space ki jarurat hoti he jisko web hosting kahte he. online web hosting buy karne par hme internet par space milti he jaha per hum apni video,images or files ko upload kar sakte he.jese hume koi shop kholne ke liye blog ki jarurat padti he vese hi hume website ke liye internet par jagah chahiye hoti he.jha per hum koi bhi file rakh sakte he or vo file 24 hour active rehti he.jisse hamara blog website 24 hour online rhega.ese hi companio ko webhosting khaa jata he. 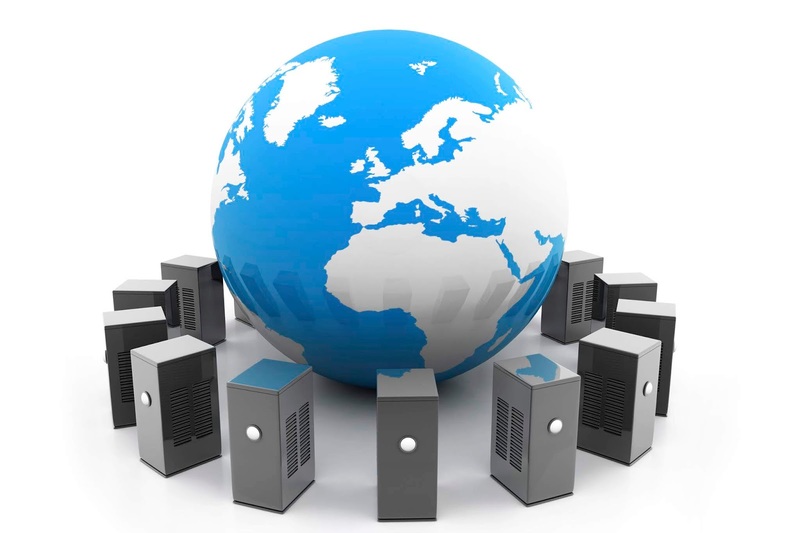 web hosting kha se milti he? friends web hosting bhut sari market me avalable he.vha aapko agar cheap web hosting buy karna he to aapko shared hosting hi buy karna padega.shared hosting aapko bhut sari company available kra degi.jese bluehost,hostgator,godaddy jesi company. shared hosting ka meaning ye he ki company apna 1 cpu ka server bhut sare logo ko thoda thoda space dekar share krti he jisse uska price law ho jata he or uska use ek se jya da log karte he. hello doston ,mera naam (sumit ) hai ,mein ek youtuber hu mere channel ka name blogdudes hai, ye website sirf aur sirf chanel ke lie banaaya he.